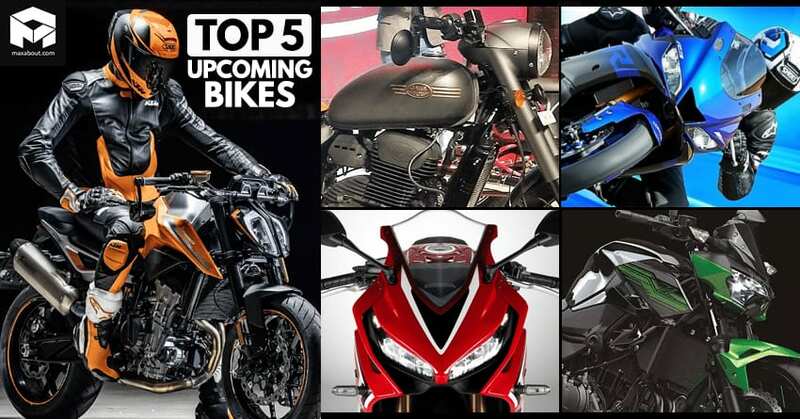 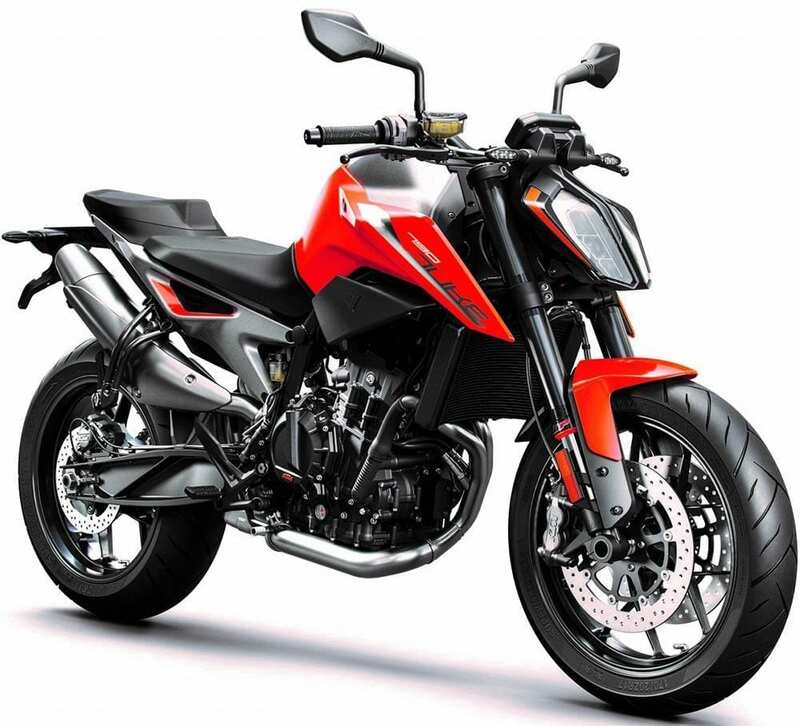 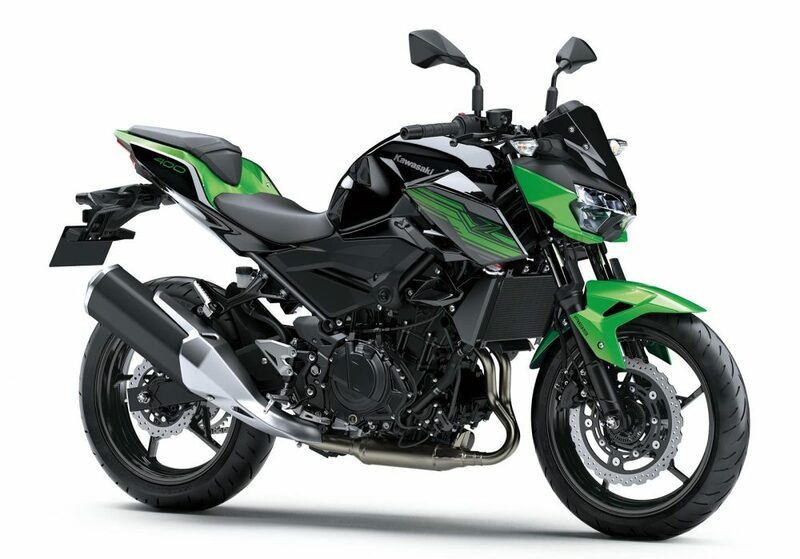 Top 5 Upcoming Bikes in India: 2019 will bring a long list of new bikes into India, most of them falling in the feasible local production segment while others using tax-loaded import routes that raise the overall cost by a great margin. 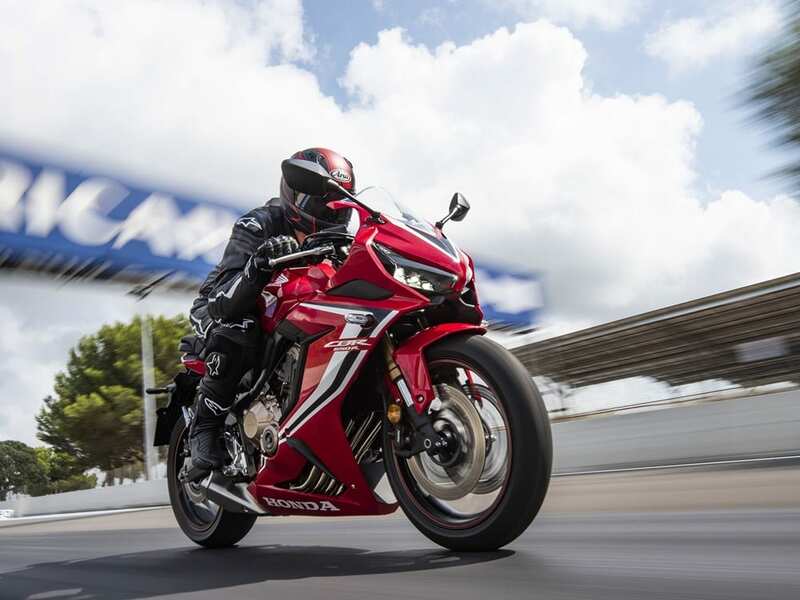 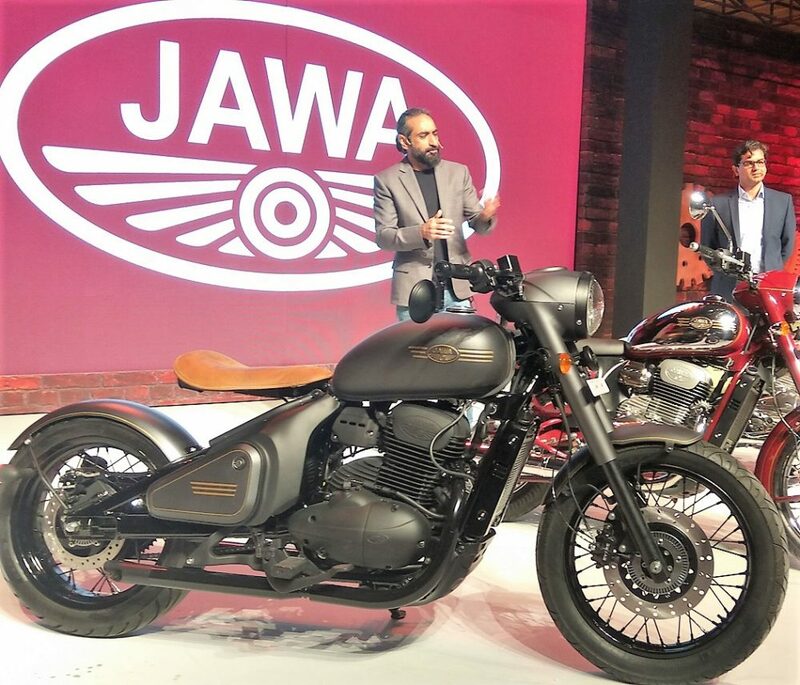 Out of all the upcoming bikes, the five listed here are considered as the most-awaited bikes for 2019, offering class-leading value and performance to the Indian buyers in more than just one way. 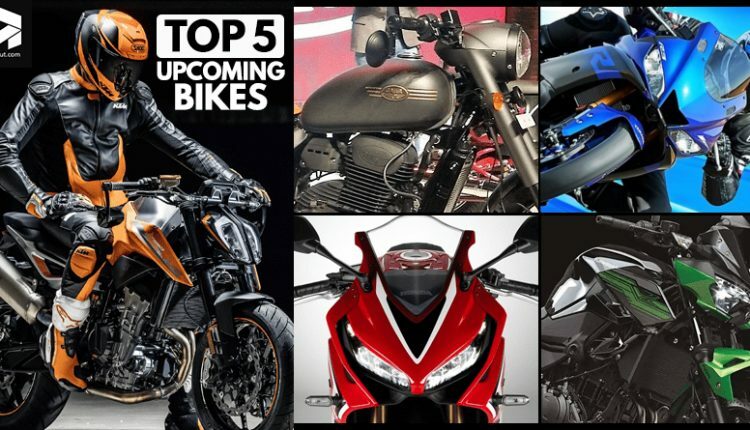 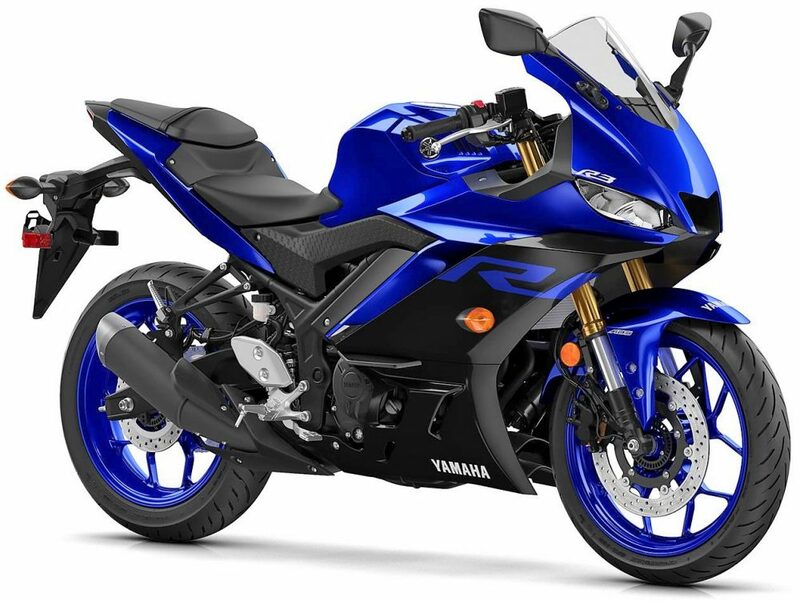 Here are the top 5 bikes that will arrive in India this year.